Super Talented Matthew Smith is a Grade 5 standard violinist and also plays the guitar, drums, piano and viola. Incredibly he will take the lead when Nottingham Symphony Orchestra (NSO) play Die Fledermaus at the Royal Concert Hall in the city on April 2. The concert will make Matthew the world’s youngest conductor – beating the previous record of a 14-year-old boy who directed the Venezuelan youth orchestra. 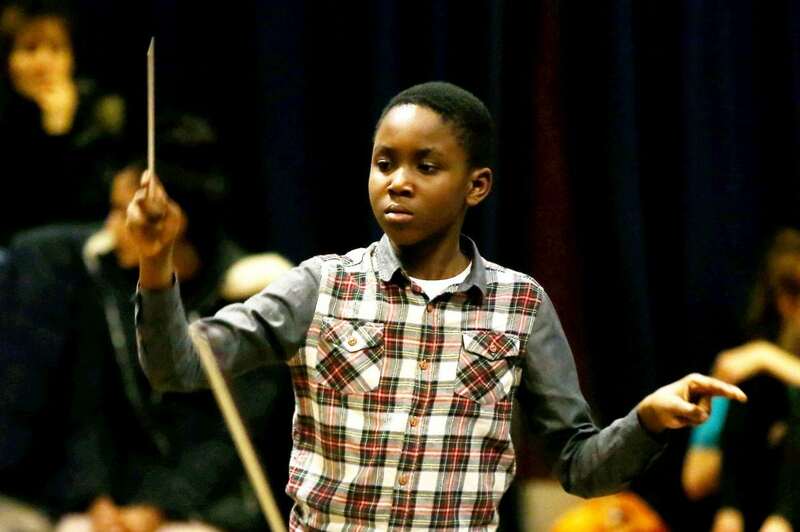 The schoolboy has been practising with the 75-strong orchestra once a week over the past few weeks and took part in a rehearsal at a local school on this week. Today, Matthew said he can conduct the whole of Johann Strauss’ operetta Die Fledermaus from memory. 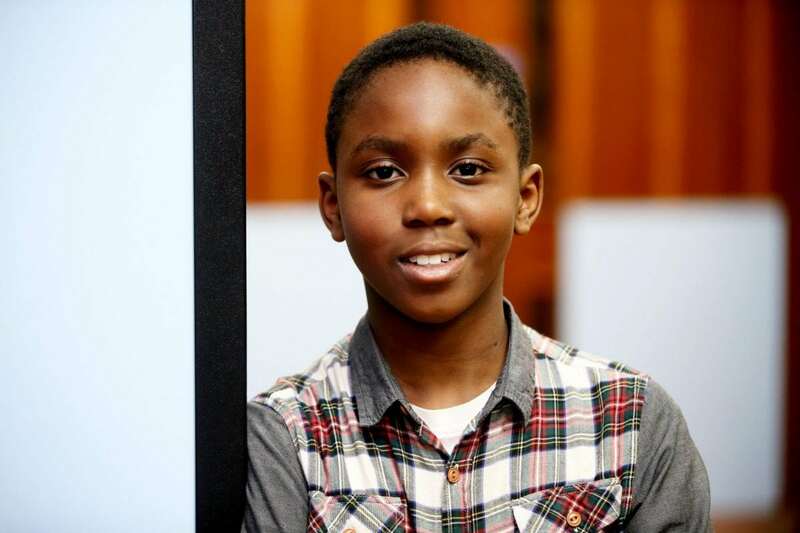 The youngster, who lives in Carlton, Nottingham, added “I first listened to Die Fledermaus when I was seven-years-old. “I’d seen a video of a young child conducting the nine-minute piece and really wanted to give it a go. “I managed to conduct the whole thing a few weeks later. 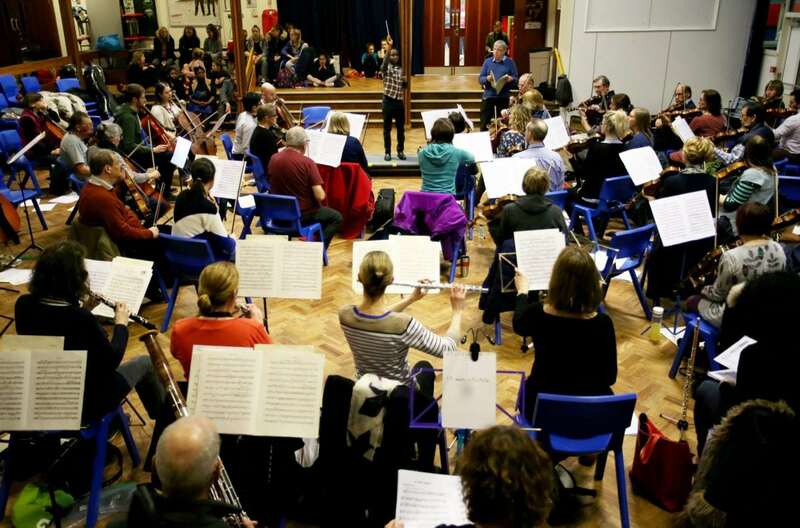 “I have been rehearsing with NSO for a couple of weeks now and it’s sounding really good. “There are some difficult parts where the music gets faster so I have to move my arms more but I’m getting the hang of it. Proud mum Beverlyn Riley, 40, added: “It’s fantastic. He is doing a marvellous job. Matthew’s performance will form part of NSO’s ‘Animal Magic!’ show which will also feature Swan Lake by Tchaikovsky and Peter and the Wolf by Prokofiev. Neil Bennison, music programme manager at the Royal Concert Hall, said young conductors like Matthew are rare. He added: “Successful conductors have to be team managers, leaders, motivators and diplomats, and these people skills take time to develop and require a level of maturity that only comes with years of experience. “Orchestras can be pretty merciless to conductors for whom they have no respect, so you’d have to be a supremely confident young maestro to win over a lot of hardened professional musicians. 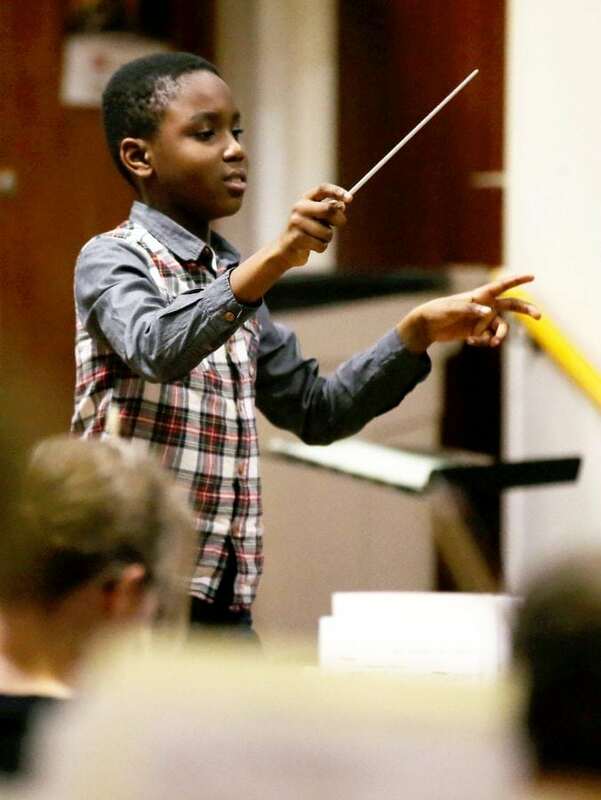 Derek Williams, NSO conductor and Matthew’s music teacher, added: “This is an exciting programme and we’re delighted to welcome Matthew, showcasing what fantastic talent we have here in Nottingham. “I spotted Matthew’s musical talent very early on in his musical tuition as I’ve been teaching him violin for five years. *Previously, the world’s youngest conductor was 14-year-old Jose Angel Salazar who conducted 70 musicians in his native Venezuela.